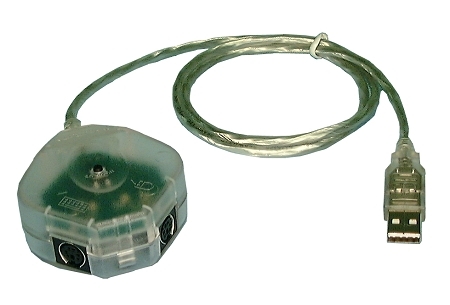 USB Repeater allows cable length on a USB connection to extend up to an additional 80 feet. 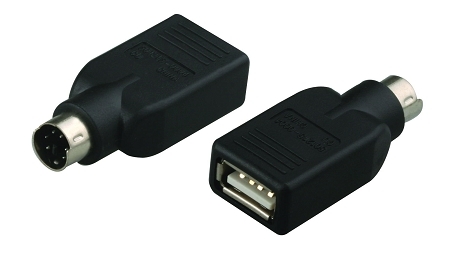 USB Repeater cable allows the cable length on a USB device to be extended up to an additional 80 feet. You can connect up to 5x 16 foot cables serially. 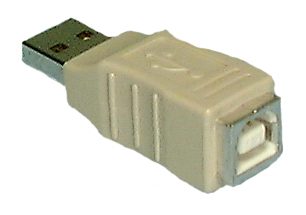 This is an active cable with USB “A” connector on each end that acts as a transparent buffered HUB. 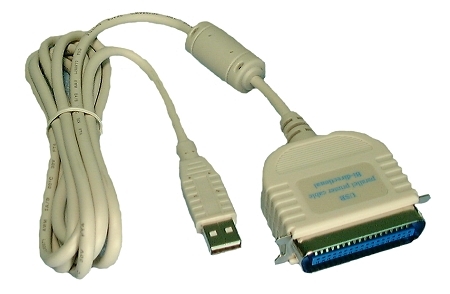 – Compatible with Windows 95 Rev 2.1 or higher.